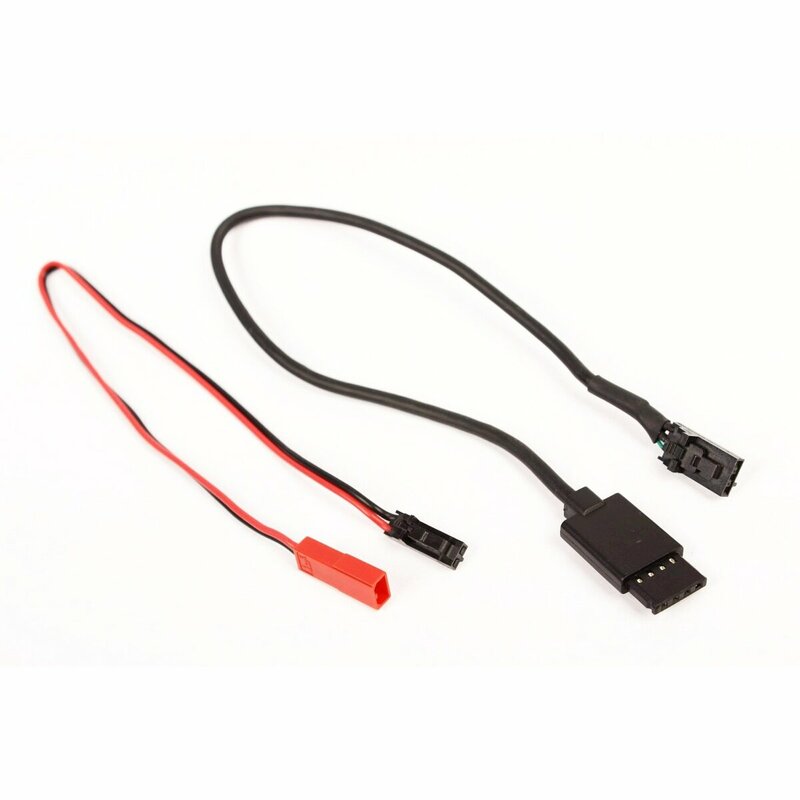 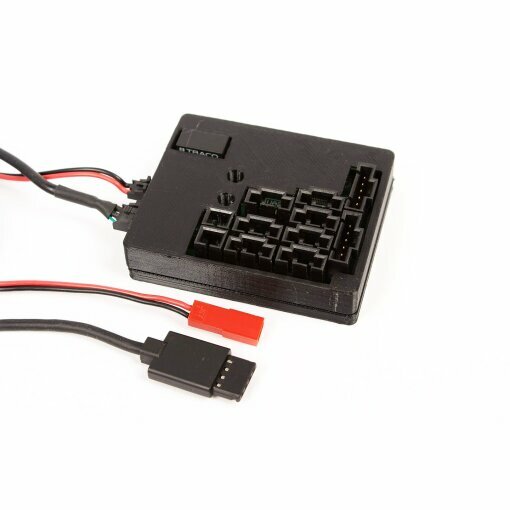 Our Globe Flight SDK Adapter enables you to pass all data, which is accessible through DJI SDK to your own hardware components. 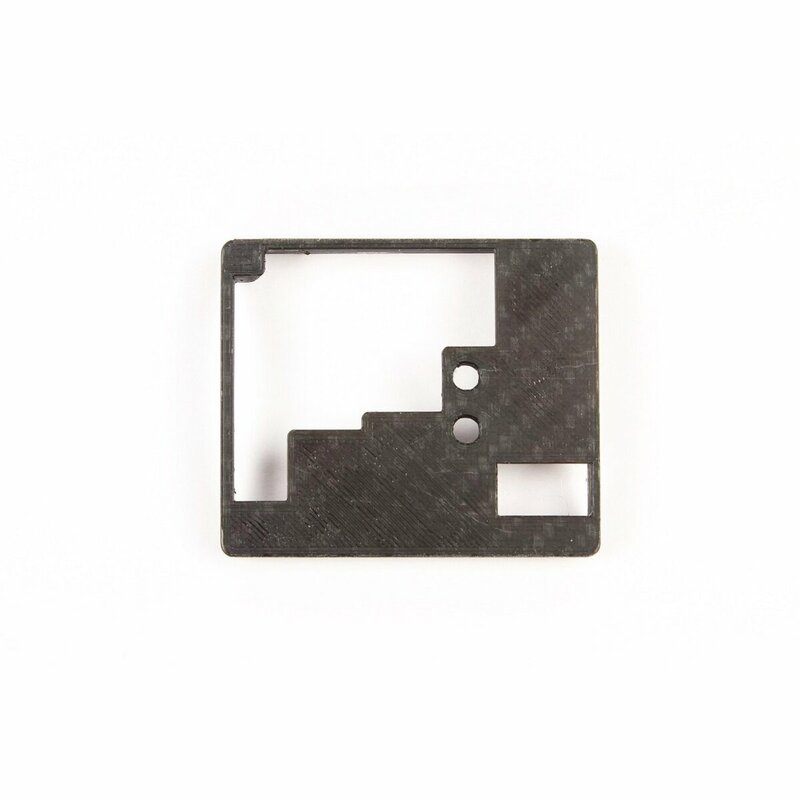 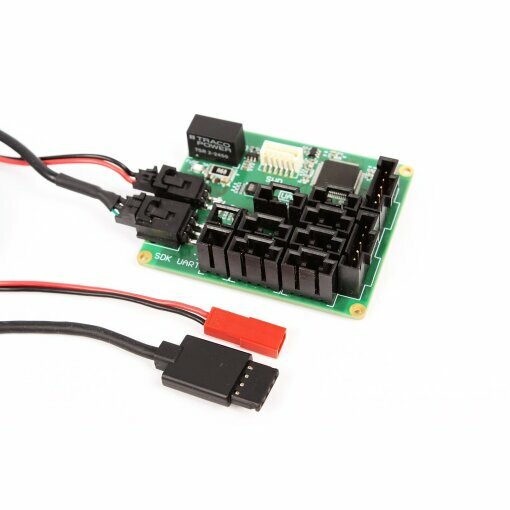 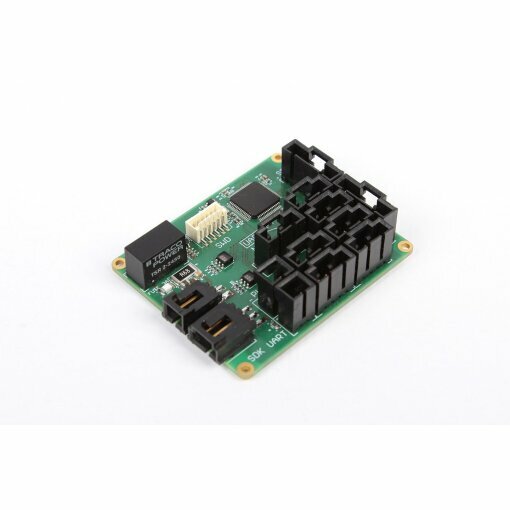 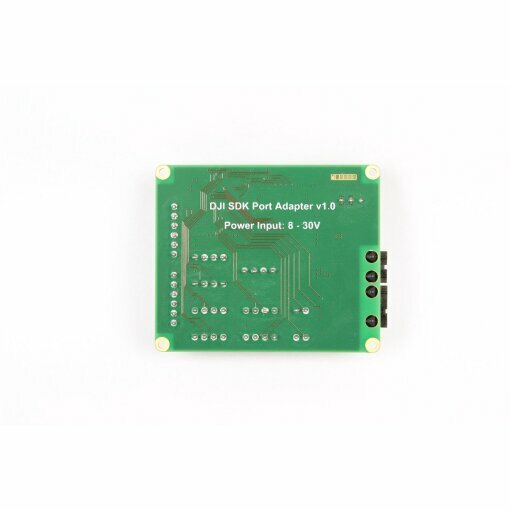 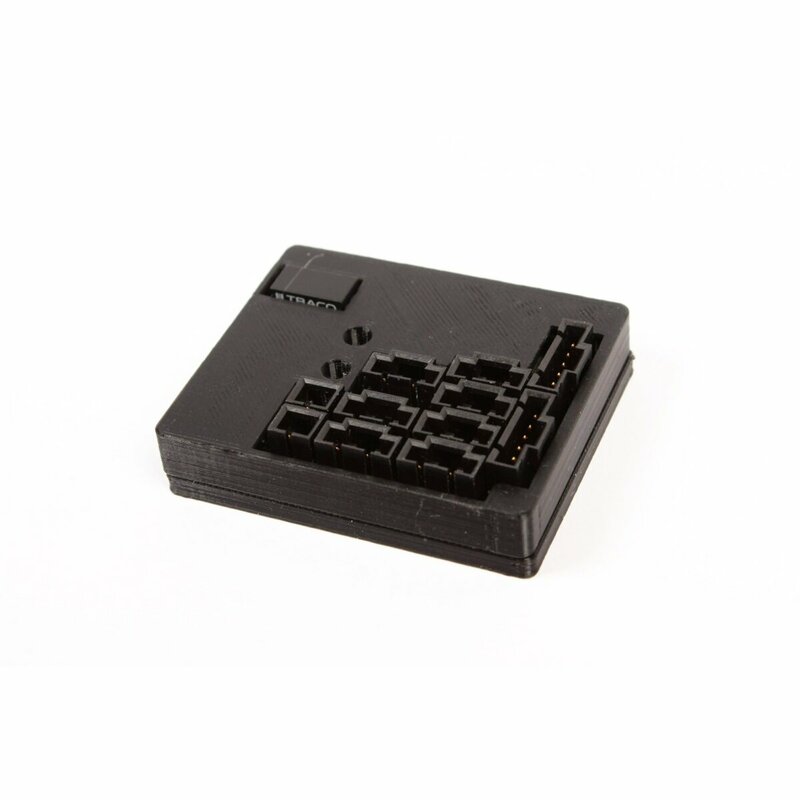 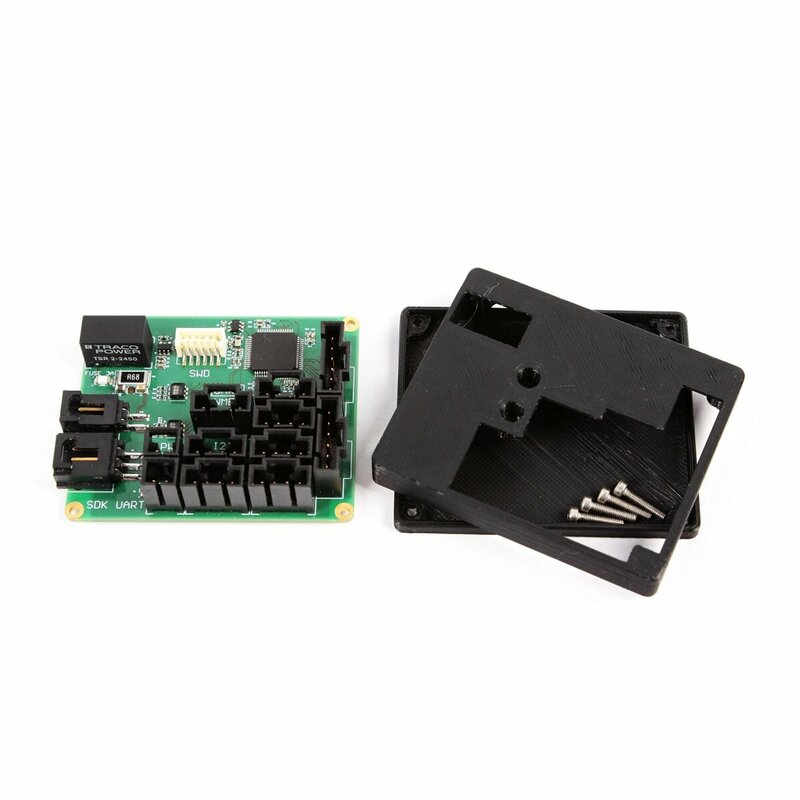 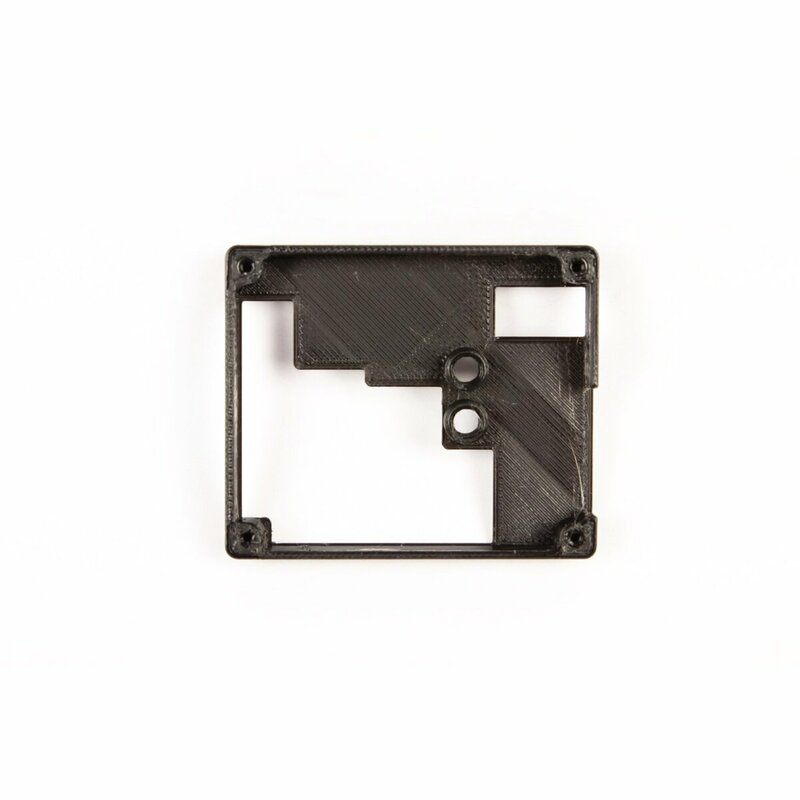 The board is freeley programmable trough SWD and can set up a connection through DJI OnBoard-SDK to all SDK capable systems and FCs, such as the A3, N3 or Matrice 100/200 series. 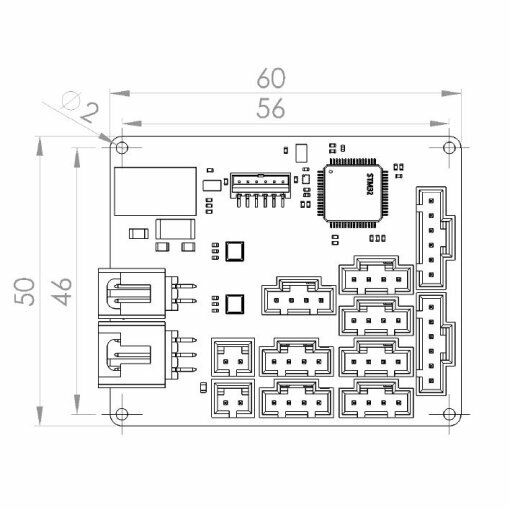 An appropriate STM32 IDE as well as SWD/JTAG-programmers are needed in addition. Further information to DJI's SDK programm can bei found at DJI Developer Hompage. 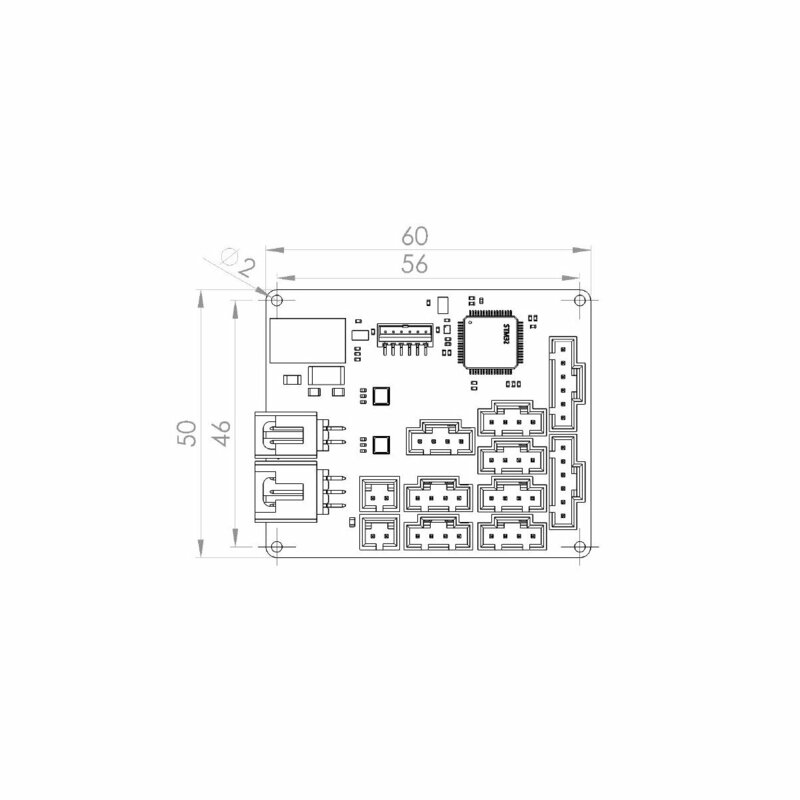 *Interfaces can be customized through software configuration in type and number. 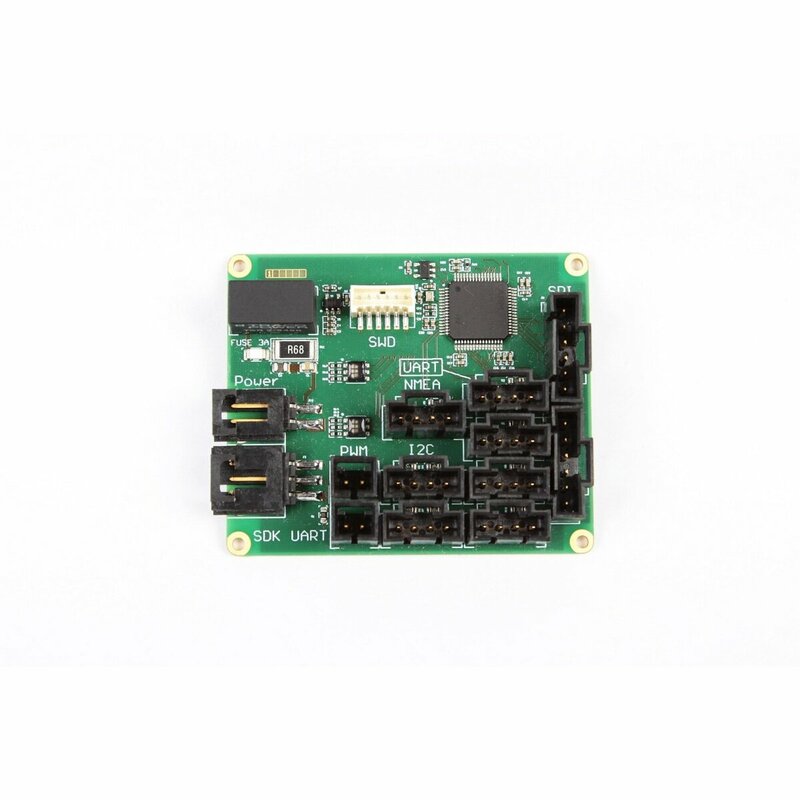 All interfaces have a 3.3V voltage level.